Do you need a new beginning in some area of your life today? Are you yearning for God’s healing touch in your body or your emotions…a turnaround in your finances … a breakthrough in your marriage or for your children? 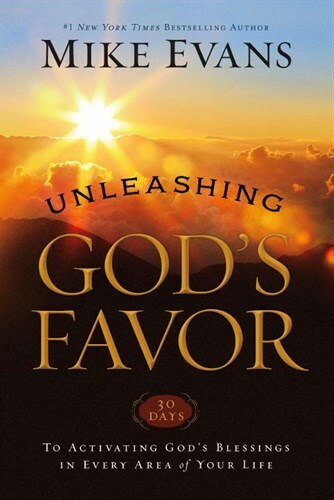 In Unleashing God’s Favor, you’ll learn how to bridge the gap between the doctrine of God’s favor and the actual experience of that favor. You’ll discover how to activate the promises of God in every area of your life!